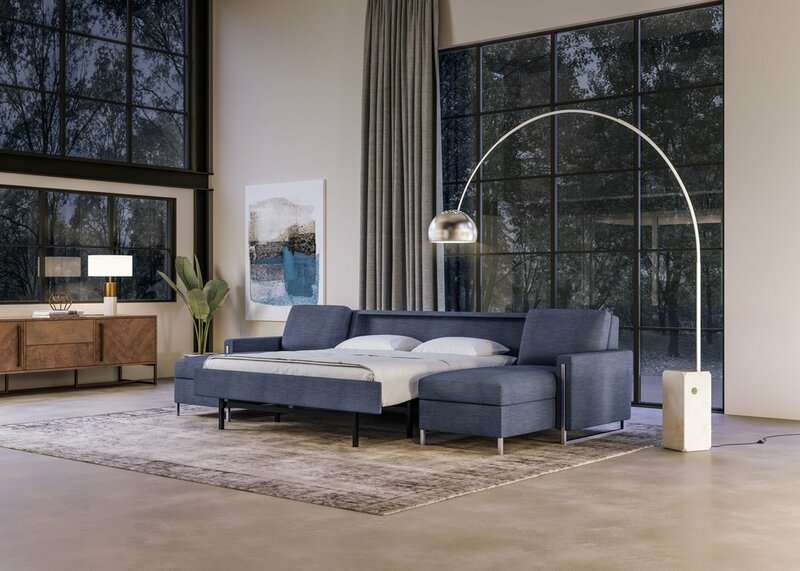 The Comfort Sleeper by American Leather is the most comfortable AND most versatile sleeper sofa available. With 14-styles available, from transitional to modern, you’re sure to find the stylish centerpiece you want. It’s dubbed “The Only Sleeper Sofa You Can Sleep On”.